Love the bright colors and the metallic. 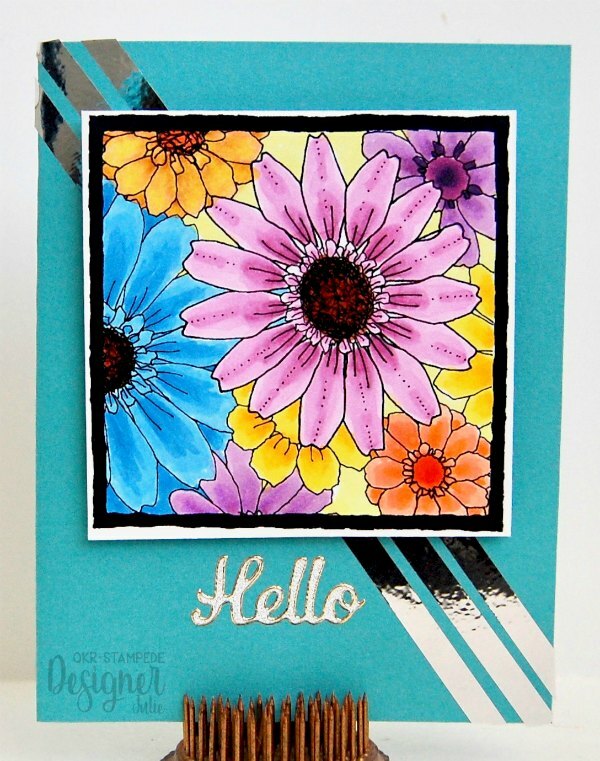 This is perfect for our current challenge “Flowers” at Pattie’s Creations Design Challenge. Very pretty! Thank you for joining the challenge at Patties Creations!